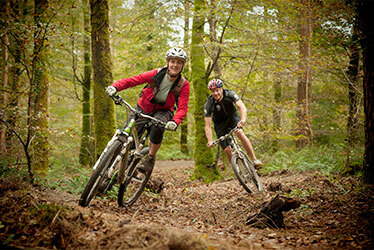 Jon has always been an exceptionally fit and active individual, having run many local trail races (including coastal ultra marathons), ridden the Land’s End 100 Sportive cycle race, and he regularly enters various local events – including other cycling sportives, road races and time trials. 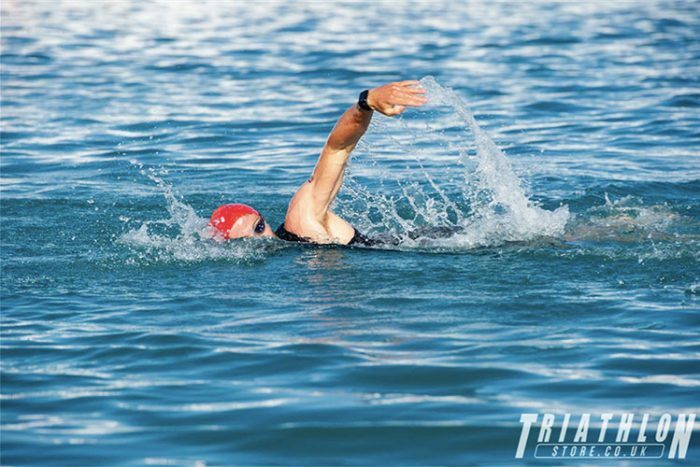 This is the first time that he’s entered a full series of mixed-format triathlon races, however. 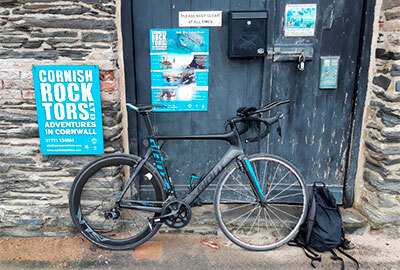 He committed and trained hard, focusing on the pacing required to complete races successfully and those tricky tri-transitions which can so often cost competitors valuable time. 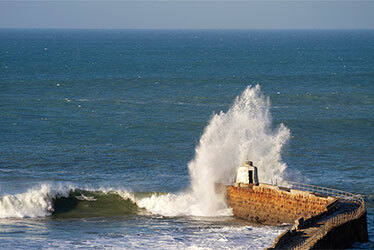 The season started back in April with the Newquay sprint race (titled “TRI The Goat”), in which Jon placed 5th overall. He was only 11 seconds off the third place finisher however, and having lost some time in a transition it highlighted how crucial those changeovers can be. 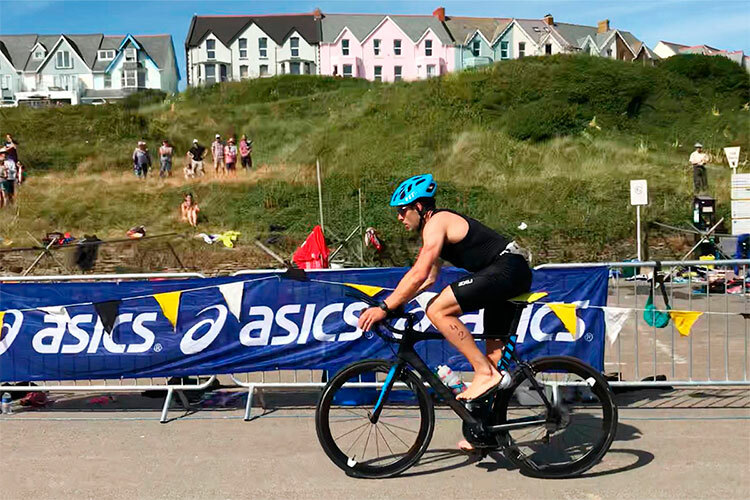 Then in May he placed 4th in the Bodmin (Tri The Dragon) event, before getting a podium finish coming in 3rd at the Bude Triathlon – an incredibly popular and well-attended event with a very competitive field. 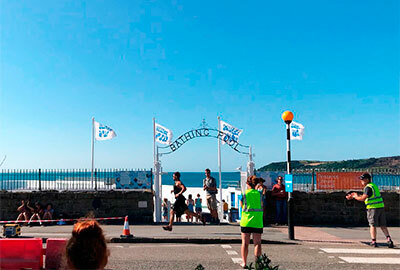 A fortnight later, the Penzance event was a “Hexatri” that started with a bike time trial, before a “classic” race comprising a swim, run, a second swim, bike, and another run. Phew! With a 3rd place overall in this event, Jon was definitely making his mark in his debut season! 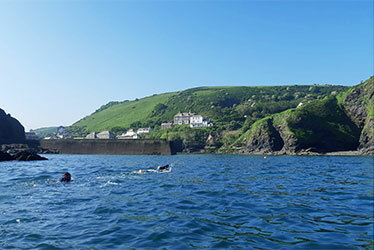 With the incredibly weather that we had through the start of the summer, Jon was managing to get plenty of training in, in and around work, running cross-country from his home to Port Gaverne and often guiding the early-morning wild swimming sessions that proved so popular this year. Through the peak summer he didn’t lay off the gas. 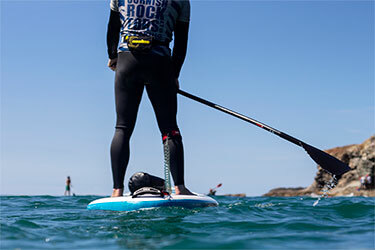 Our local event in Wadebridge took place on July 22nd, and Jon put in his best performance of the year, again placing 3rd. Following that he then entered two events at Polkerris on the south coast that weren’t part of the series – an Aquathlon (swim and run) in mid-July in which he came 4th, and then swimming the 2km race in the Polkerris Swim Festival over the August Bank Holiday weekend (placing 2nd in age group and 9th overall). 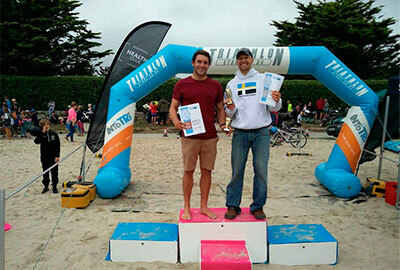 Finally last Sunday, at the Falmouth Triathlon, Jon swam well in choppy conditions (all of that time spent guiding wild swims helping out, no doubt!) before challenging bike and run legs around Pendennis Point, and crossed the line in third place in the open category. This was enough to give him the third place spot in the entire series – an outstanding achievement for his first year. We can’t wait to see how he fares next year! 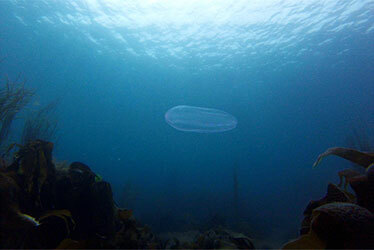 This autumn Jon is doing his Open Water Swim Coach qualification, so that next summer we can offer coaching as well as guiding on our open water and wild swims. 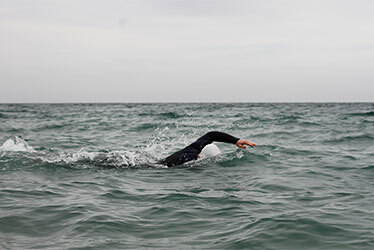 Jon attributes a great deal of his success in the swimming legs of these events to the amount of open water swimming and training that he does – he came out of the water 2nd in both sea swim triathlons this year purely because he is much better in open water compared to the pool and can handle chop. 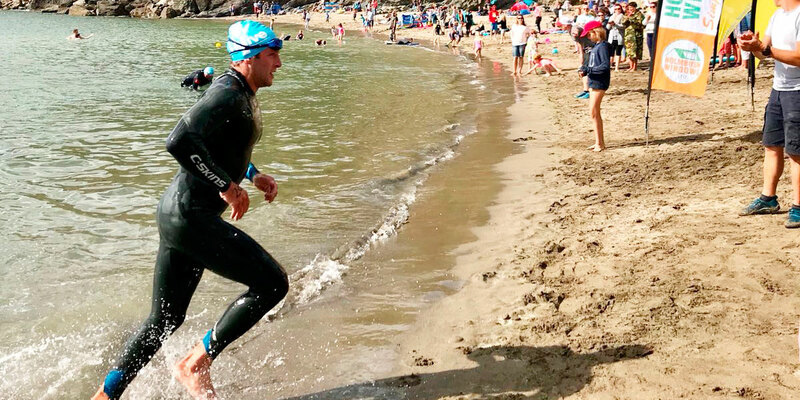 If you want to improve your sea or open water swimming technique and overall performance, particularly if you are planning on entering a race or tri event next year, then please get in touch to find out how Jon can help you with a dedicated open water coaching session. 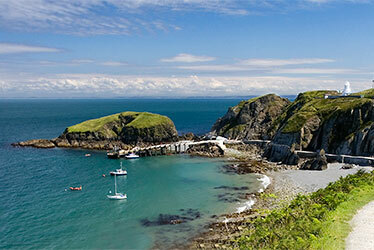 We are really lucky here in Cornwall to have the INTOTRI events. INTOTRI is a charity that aims to remove the social and financial barriers to participation in sport, and change the triathlon landscape. Open to all and affordable to everyone, they have pioneered initiatives such as the world’s first free triathlon series and triathlons at primary school games with the aim being to increase participation at every level. 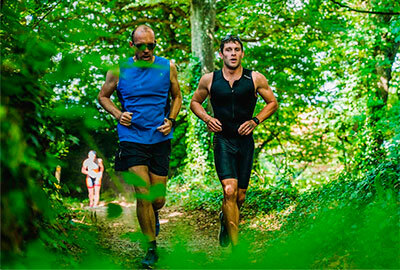 Whether you want to dip your toe in a single short (“sprint”) triathlon or tackle a full distance event or a series, their events are well worth checking out.